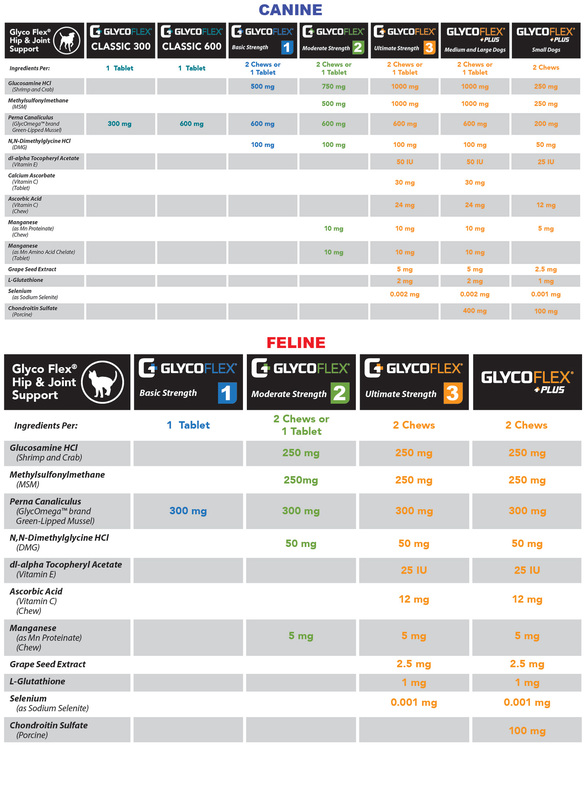 Glyco-Flex is a nutritional joint supplement for cats throughout their lives. 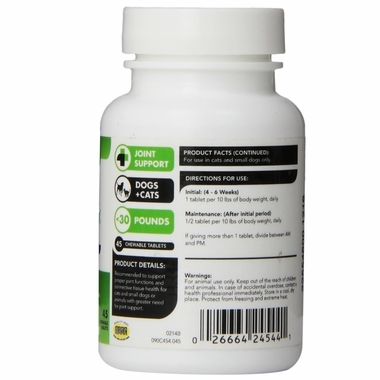 It is excellent for all aging breeds that are predisposed problems. 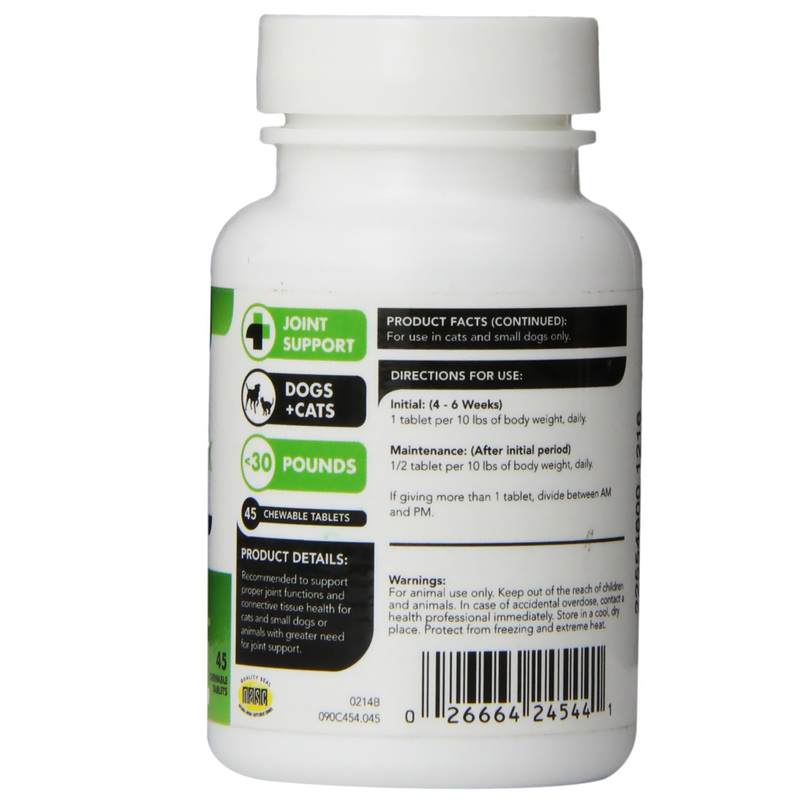 It is made from pure freeze-dried Perna canaliculus (Green-Lipped Mussel from New Zealand). 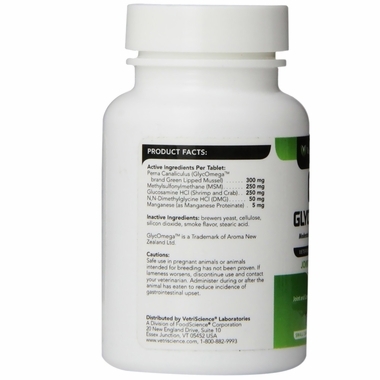 It contains all major classes of glycosaminoglycans (GAGs) including Chondroitin -4- and -6- Sulfates. GAGs are referred to as the "glue of life" and make up the core of all connective tissue. 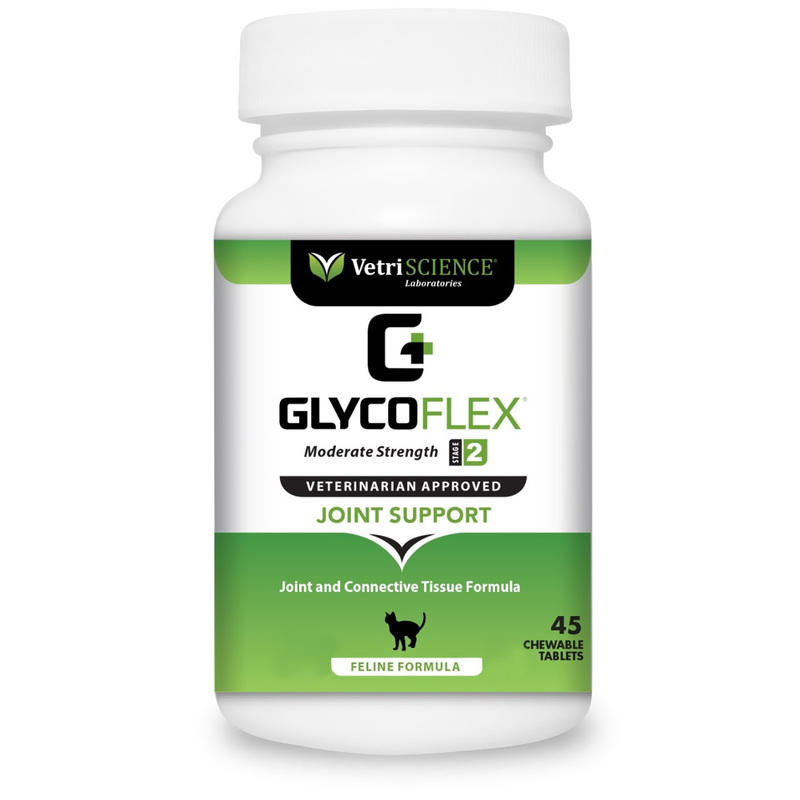 The Perna in Glyco-Flex® is also rich in amino acids, naturally chelated minerals, numerous enzymes, vitamins, and nucleic acids (RNA and DNA). Ingredients: brewers yeast, cellulose, silicon dioxide, smoke flavor, stearic acid.